A Cause for Endurance was founded in 2016 by Jesse Zweig, a runner of over 15 years. 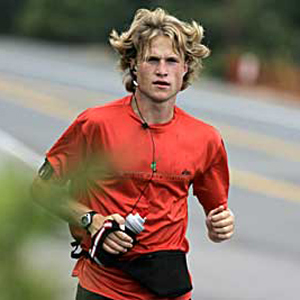 While still in high school, Jesse stumbled on “Ultra Marathon Man: Confessions of an All-Night Runner” a book by Dean Karnazes, which sparked a desire to take his running to the next level. Shortly after finding that inspiration, Jesse organized and successfully ran a 100-mile course with the goal to raise money for CHOC Children's, an accomplishment that was achieved in less than 24 hours. In 2017 He ran 200 miles without sleep for CHOC Children's. Jesse now lives in Lake Forest, CA with his wife and son. Following in the footsteps of that first successful charity adventure, A Cause for Endurance raises money for organizations through endurance and long-distance running. 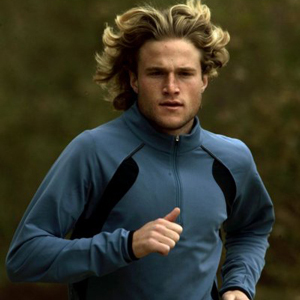 Visit the links above to get moving, run along with Jesse, find more information, get involved, donate to the cause, and check out upcoming events. 400 Miles for the Ryan Seacrest Foundation! Print it out! Get out there with me! Watch now! Get moving! Get involved! COURSE MAP NOW AVAILABLE FOR THE UPCOMING 200-MILE RUN! Click over for a larger copy!